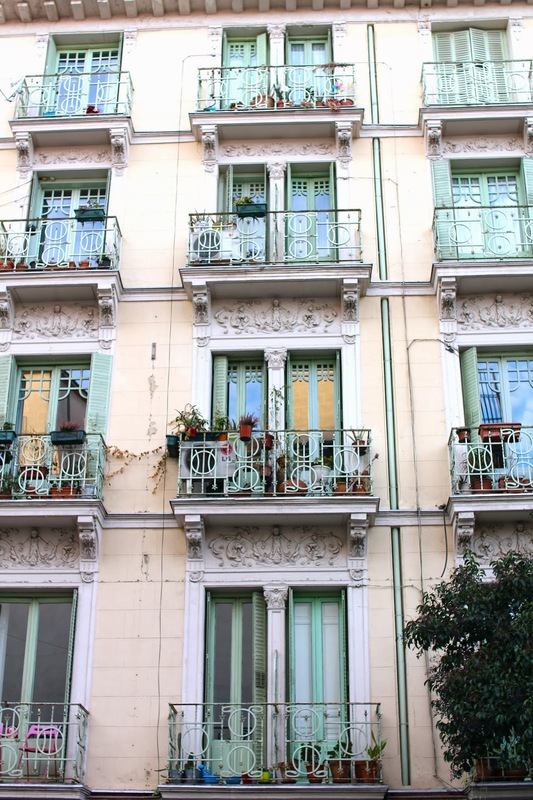 When I first arrived in Madrid, I searched far and wide for a decent apartment in the center of my favorite neighborhood: Malasaña. Unfortunately, such a feat was truly impossible considering the immense popularity of this charming hipster barrio. So instead, I found a place about a 7 minute walk away. 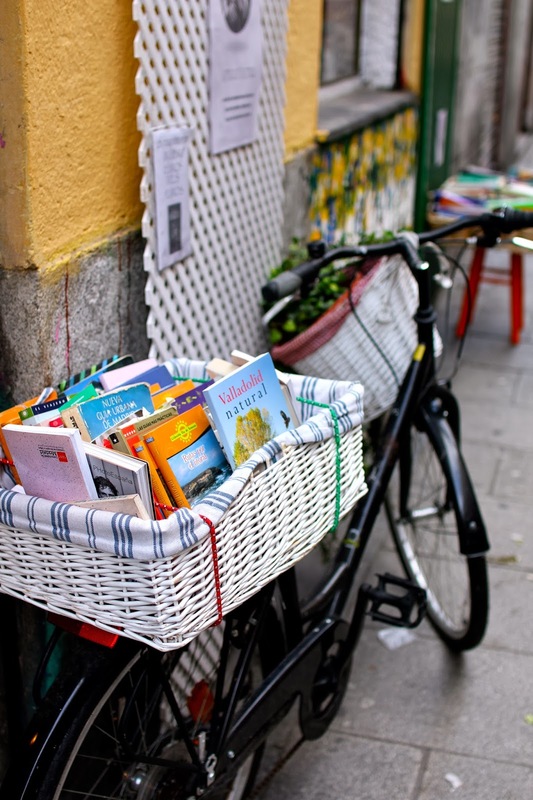 Lucky for me, this lovely little indie paradise is just a hop, skip and a jump away from where I live, so I can enjoy it's quirkiness anytime I want. La Blanca Paloma | Because who doesn't love free food when you order a drink? Don't get the title's reference? It's a lyric from one of Manu Chao's most popular songs. Apparently he loved hanging out in this neighborhood back in the day, and I don't blame him for it! 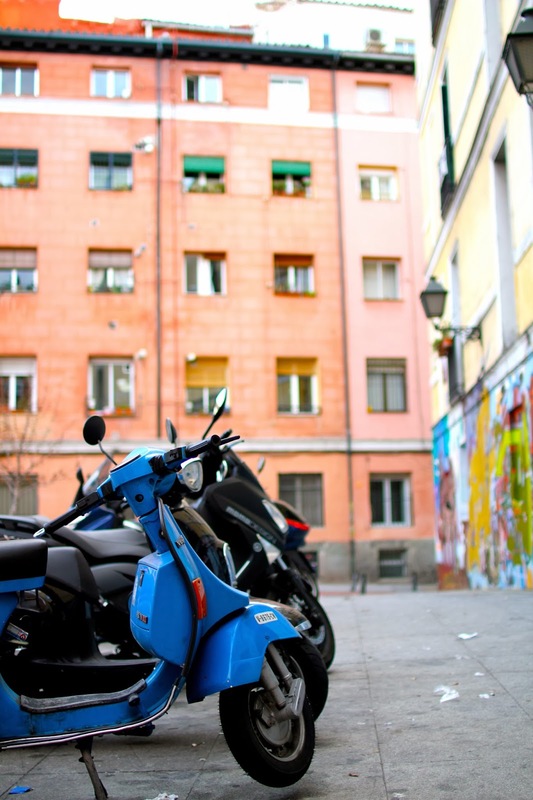 5 comments on "Me Gusta Malasaña, Me Gustas Tú"
This is soooo freakin cute! I think it would be one of my favorite spots as well! Oh! This post couldn't have come with a better timing! 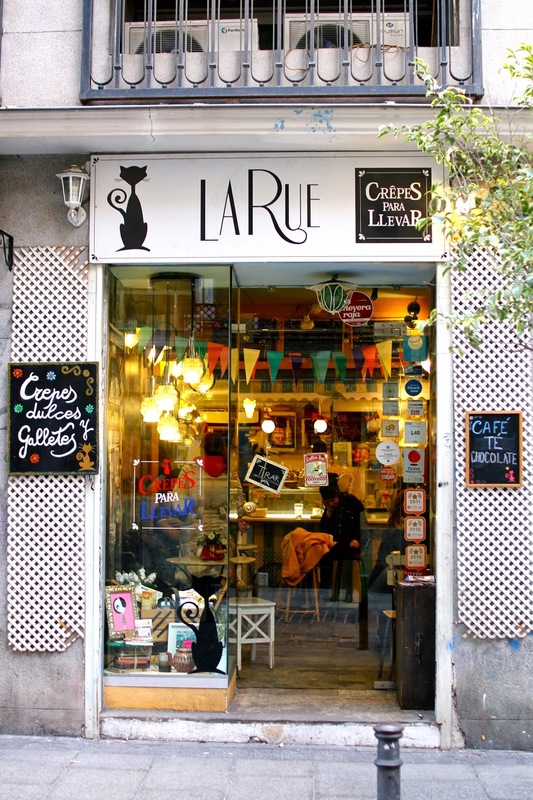 I'm going to Madrid this weekend, so I have bookmarked this post and will hopefully check out a few of these places. 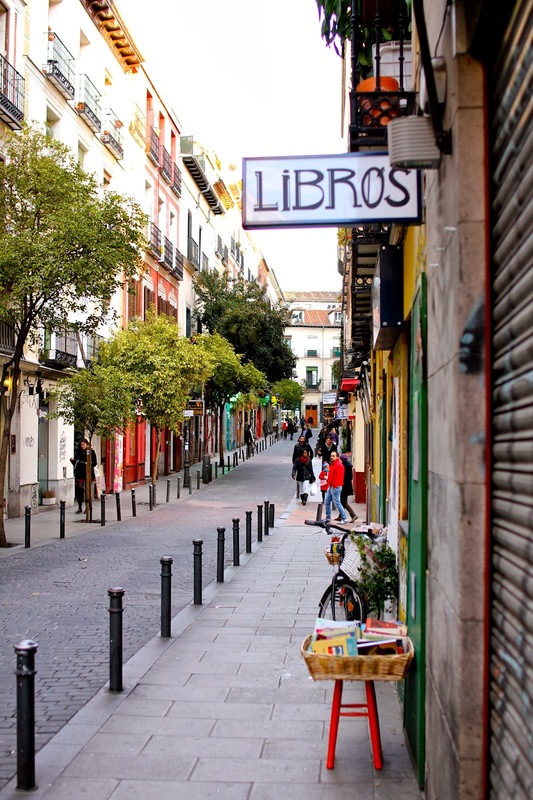 I've been to Madrid numerous times, but as far as I know I haven't visited this barrio!! if i moved back malasana would be my top neighborhood to live in. i loved it there! Love the photos!! I've been meaning to do the same recently. 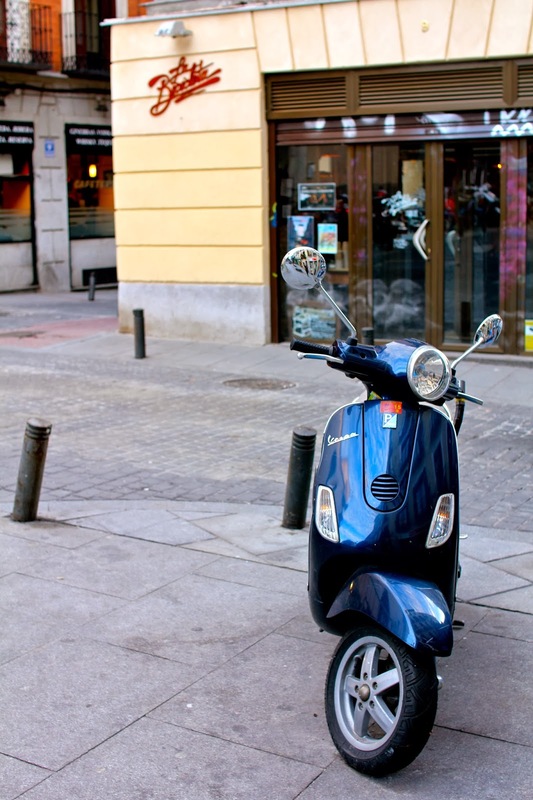 I'll have to take your tapas recs!